Food colouring is popularly used in home cooking to enhance the colour, look and effect of a dish. 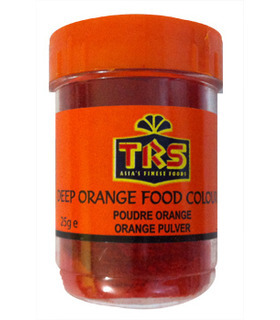 This TRS Deep Orange Food Colour gives a wonderful orange hue to a dish, and can be deepened or lightened as required. 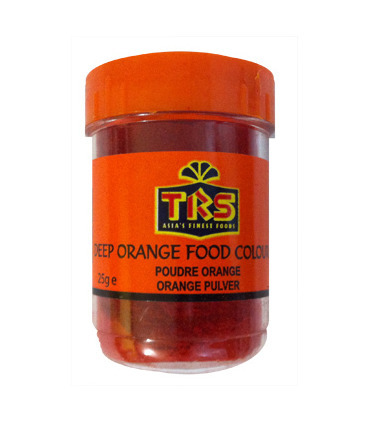 Uses - Give your jalebis, sweet dishes and snacks a delicious orange tint with this food colour. - It enhances the presentation and look of Biryani and pulavs. - It can be creatively used to make and decorate cakes and pastries, biscuits, cookies and to prepare icing. Food colouring is popularly used in home cooking to enhance the colour, look and effect of a dish. 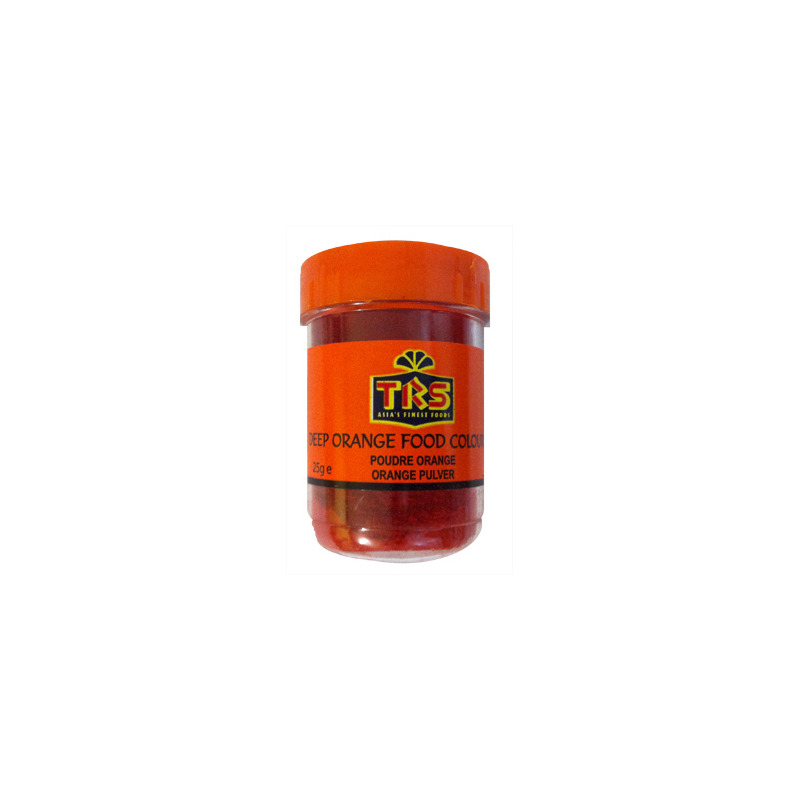 This TRS Deep Orange Food Colour gives a wonderful orange hue to a dish, and can be deepened or lightened as required. 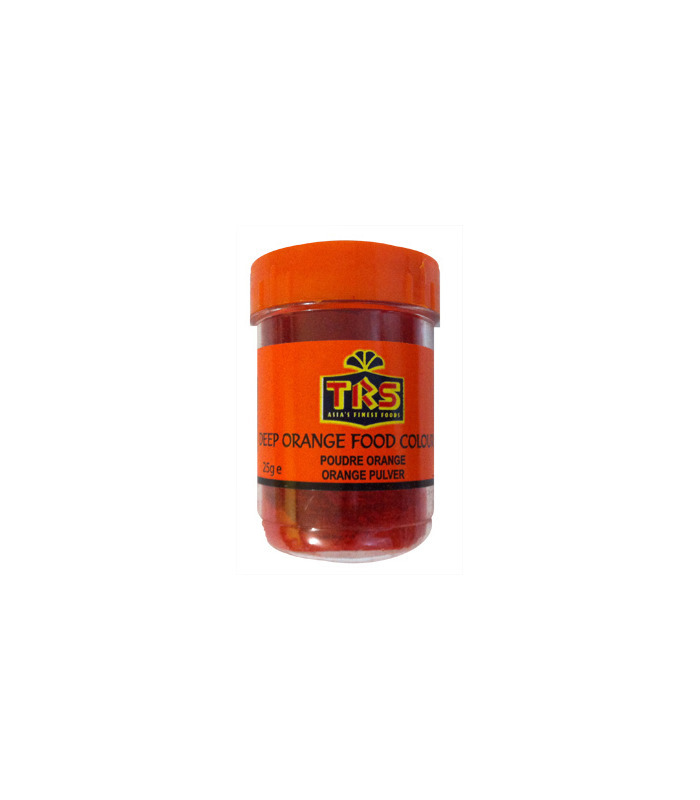 - Give your jalebis, sweet dishes and snacks a delicious orange tint with this food colour. - It enhances the presentation and look of Biryani and pulavs. 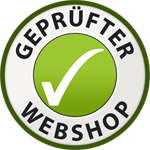 - It can be creatively used to make and decorate cakes and pastries, biscuits, cookies and to prepare icing. Sodium Chloride, Sunset Yellow FCF E110.